These mares are confirmed in foal by ultrasound. We do not sell in-utero but if you are interested in a specific foal are glad to keep your email and notify you once the foal is born and you would have first option to purchase. 14. 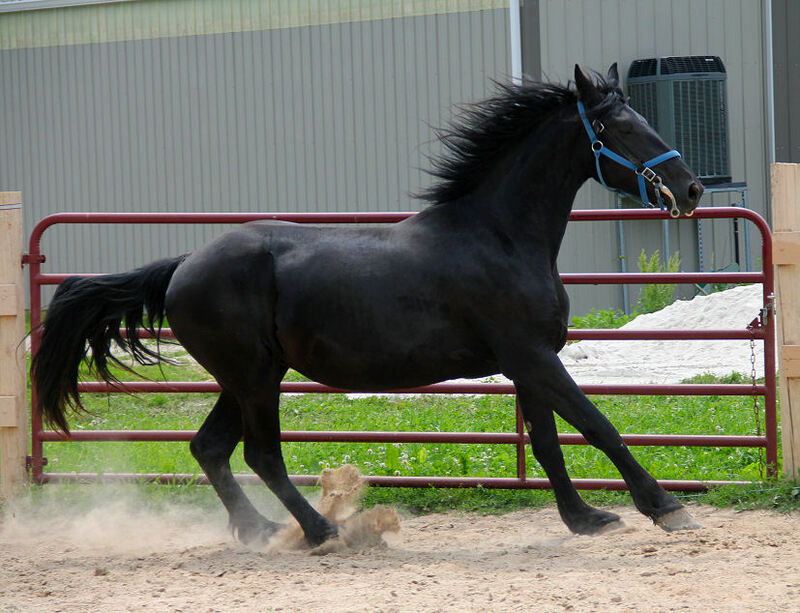 Titiana x Valiant foal due Aug 15th, 2019(purebred Friesian) Will be black, tall, and have BIG movement. Once born and healthy for sale $8000.00. please feel free to email us with any questions at msceg@hotmail.com .